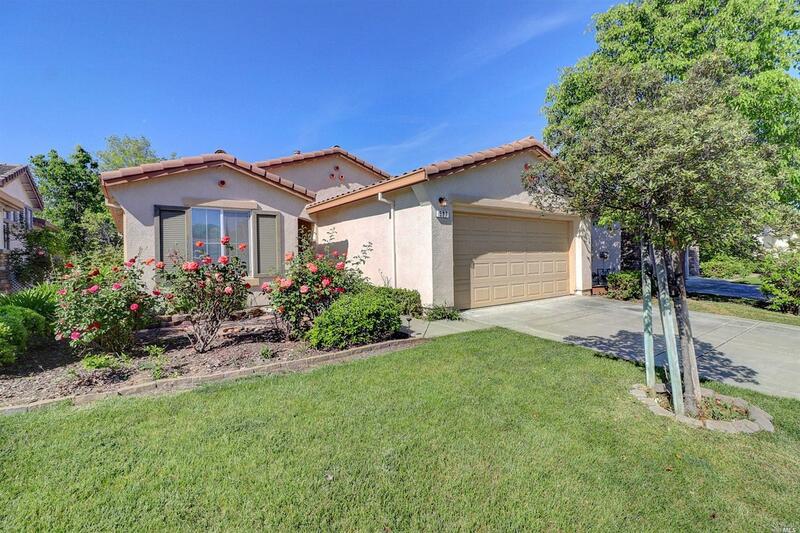 537 Birch Ridge Drive Rio Vista, CA. | MLS# 21906730 | Wood Real Estate – Trilogy at Rio Vista Home Specialists since 1996! Located in Trilogy, which is age restricted. One must be 55 to live in Trilogy. Light and bright 2 bedroom, 2 bath home with no rear neighbors. Tile floors throughout home, oak cabinets, gas range, washer, dryer, refrigerator included. Both bedrooms have roomy walk in closets! Nice patio in back yard. Enjoy the active adult lifestyle and all that Trilogy has to offer!